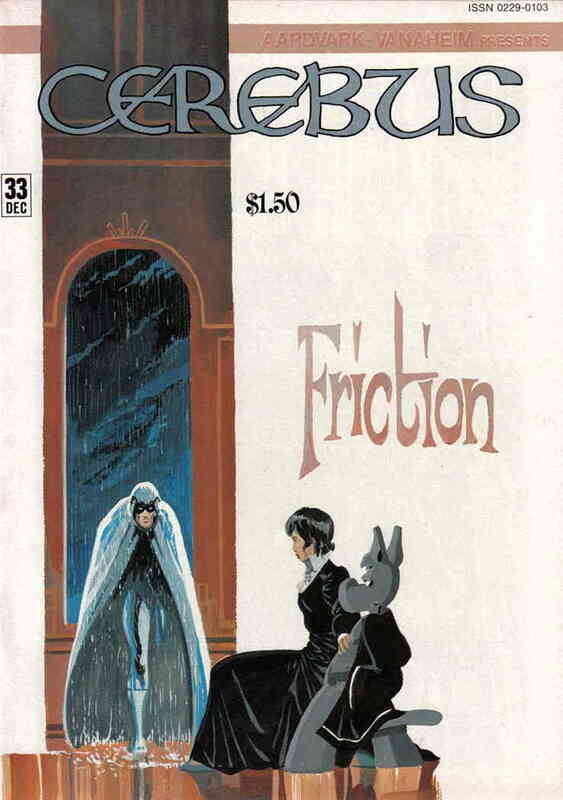 Cerebus the Aardvark is one of the most ambitious comics series out there. Dave Sim began the series in 1977 and published it for 300 issues, concluding in 2004. 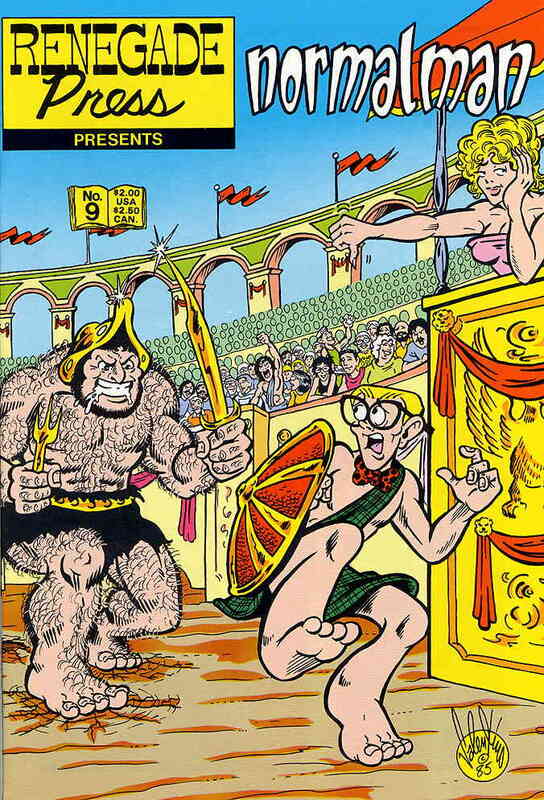 The series follows an anthropomorphic aardvark named Cerebus as he progresses through life – first as a barbarian and later into other roles (including Pope!). 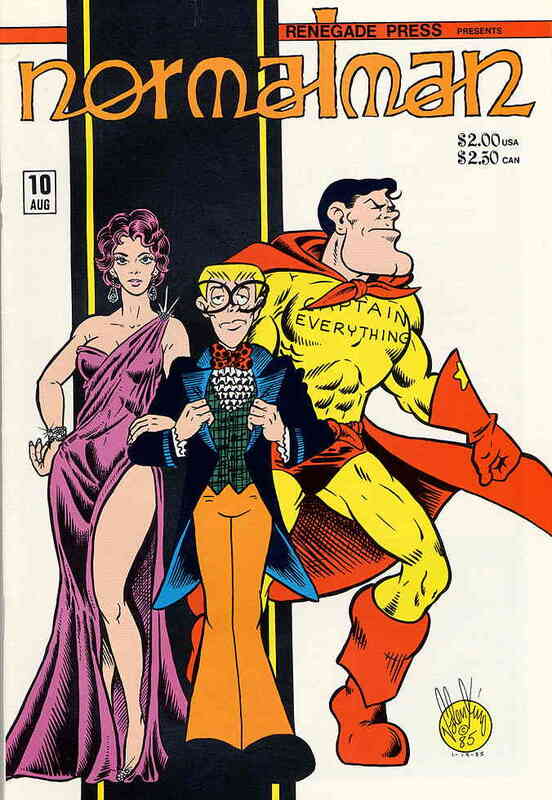 Whereas most comic characters don’t age – or age very little – Dave Sim allows his character to mature as the series progresses. For its time (and even still today) – that was a novel concept! 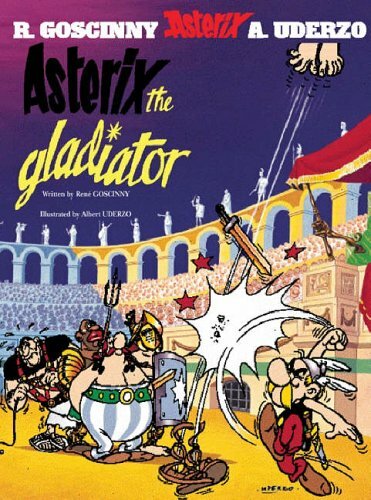 Asterix is a famous French comic that began in 1959. It follows follows the exploits of a village of indomitable Gauls as they resist Roman occupation. It’s one of the most popular French comic series in the world. Now that Mycomicshop has returned to the eBay marketplace, the numbers have returned to their “normal” state – this accounts for the large upticks in monthly gains shown above. Atomic Avenue‘s total listings are continuing their slow climb out of their most recent 5-year low brought on by a combination of increased selling fees and stricter selling metrics that removed some members (while other members left proactively). But, more importantly, their number of unique issues continues to rise consistently – and has done so since I began tracking this data. Amazon‘s collectibles marketplace is too new to draw any conclusions but is still showing steady growth in its selection. HipComic, which debuted in January 2016, hit a major last month. The marketplace has been temporarily shut down due to a legal motion from Stanley Gibbons. The website explains that a hearing on the matter was held on May 23 and they are currently awaiting the result. 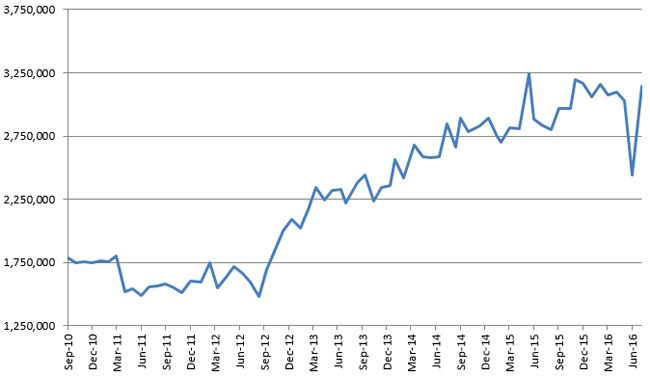 Despite the hiatus, the number of listings grew by an impressive 10% over last month. 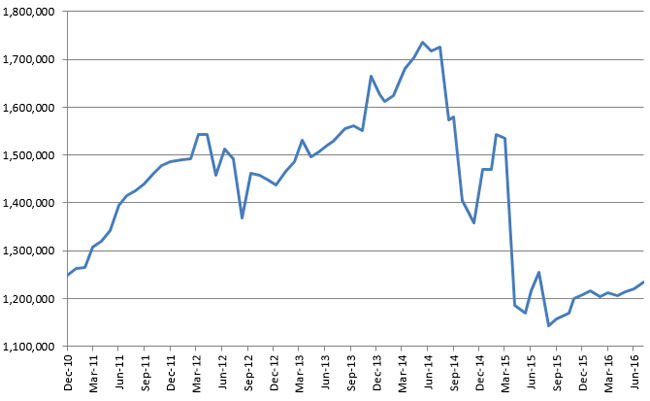 Bonanza lost a small number of listings but nothing to be concerned about. 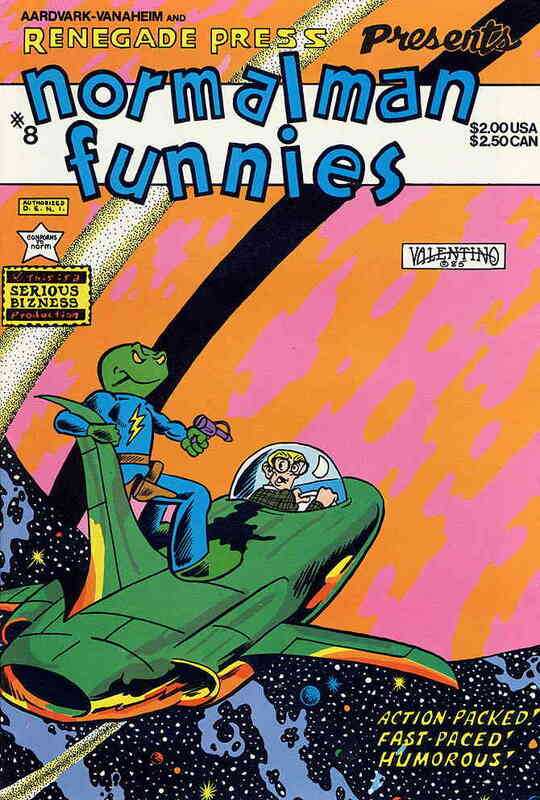 Famous Funnies began in 1934 and collected classic strips including Mutt & Jeff, Tailspin Tommy, Joe Palooka, and many other popular comic strips of yesteryear. 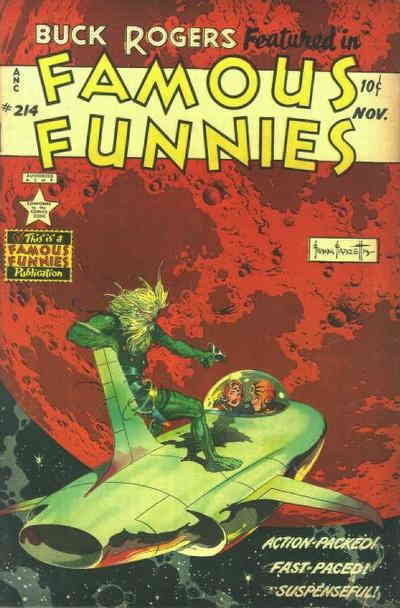 One of the more notable characters featured in Famous Funnies was Buck Rogers and, as Famous Funnies was closing out its publishing history, they hired Frank Frazetta to draw Buck Rogers covers for the series from issues #209-217 (#218 was the last issue).